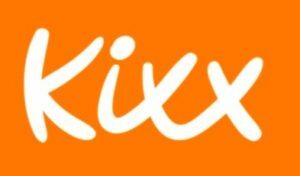 The Kixx programme has offered high energy, fun, age appropriate introduction to physical activity through football over the past 6 years! We are delighted to be running our sessions in the Wakefield Area. 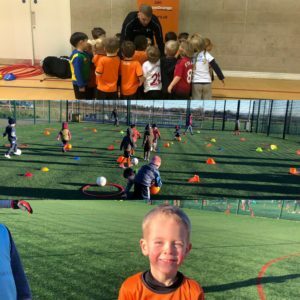 Our fun, structured play sessions take children on a journey of sporting imagination with engaging and energetic coaches supporting them every step of the way whilst teaching how to catch, pass, kick, run with the ball and play as part of a team. Our motto is simple; “make it more fun”. Age 2 – 3.5: Our toddler classes require full parent participation. This offers a fantastic opportunity for you and your child to spend quality time together. 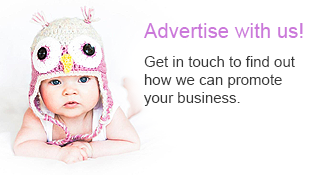 The activities for toddlers teach your child about shapes, colours, numbers and counting. Age 3.5 – 5: These classes begin to introduce children to Rugby and the specific skills involved, providing a positive environment for children to discover a new world of sporting imagination. 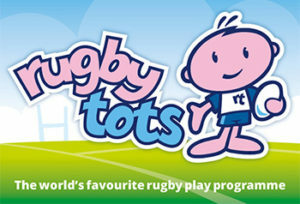 Age 5 – 7: These classes gently introduce the basic rules of Rugby. Our activities for 5-7-year olds focus on fun, encouragement, building self-esteem and confidence. 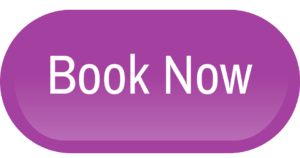 Contact us to book your 3 week trial £15 places are filling up fast!! Don’t miss out!! Hello, I’m Helen and I love Yoga! My classes are inclusive and accessible for Families, babies, toddlers and young people, our Yoga is inclusive for people with health conditions. Kay is a fun and exciting way of teaching children yoga, it helps with fine and gross motor skills, be mindful and respect themselves. 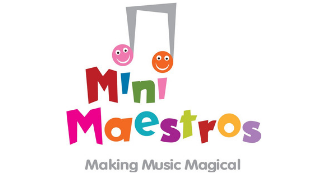 Classes currently held at Nostell Village Hall on Sunday mornings 10:30am to 11:30am.